Professor Peter Dobson, Director of the Begbroke Science Park, Professor of Engineering Science and Senior Research Fellow of The Queen’s College, is appointed OBE for services to science and engineering. He was nominated for his role as Strategic Advisor on Nanotechnology to the Research Councils in the UK. Professor Dobson’s research interests cover most aspects of nanotechnology, and embrace biotechnology, environmental technology, energy, and materials science, especially in application to medicine. 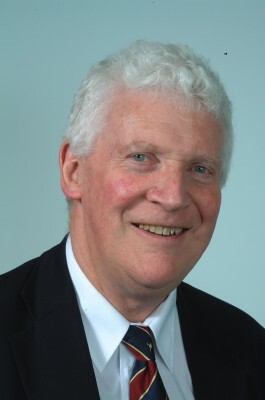 His research at Oxford led to the creation of two spin-out companies, Oxonica plc, which specialises in making nanoparticles for a wide range of applications ranging from sunscreens to fuel additive catalysts and bio-labels; and Oxford Biosensors Ltd, which focused on developing technology for handheld diagnostics for life sciences applications. He said he was ‘thrilled’ by the honour.